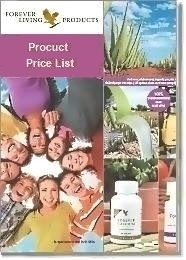 Aloe vera has long been treasured for its quality and versatility, including dental care. 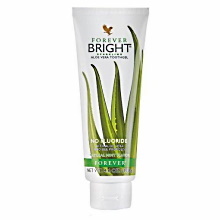 Your teeth will gleam with Forever Bright Aloe Vera Toothgel, one of the best toothgels on the market. Formulated for the entire family. 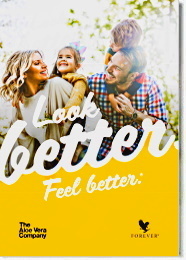 Formulated for the entire family to use, Forever Bright Aloe Vera Toothgel contains only the highest quality ingredients. It is also suitable for vegetarians since it contains no animal by-products. 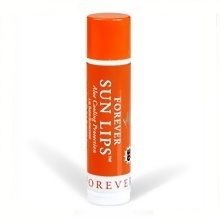 Natural peppermint and spearmint flavorings leave your mouth feeling fresh and clean. Brush teeth after meals with Forever Bright Toothgel for sparkling teeth and fresher breath. Watch this video for a sneak peek of how Forever Bright Toothgel is made.